Hillier Funeral Service is affiliated with the associations listed below. These affiliations mean that we follow a stringent Code of Practice which ensures that we always act in a highly professional capacity, working with dignity and respect for our clients at all times. The National Association of Funeral Directors (NAFD) was founded in 1905. Their Code of Practice sets out the high standard of service that bereaved families may expect in their dealings with a funeral company that is affiliated with the NAFD. 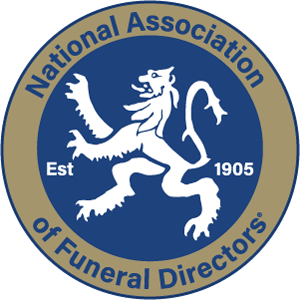 The SAIF is the National Society of Allied and Independent Funeral Directors and the nationwide trade organisation for independent funeral directors. 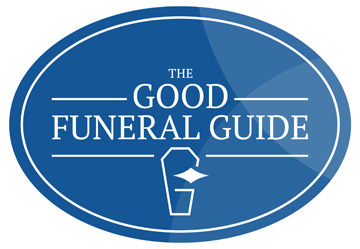 The Good Funeral Guide is an independent consumer guide for the funeral industry. In 2013 they came out to review our company and subsequently included us in their list of the best funeral directors in the UK. Founded in 1927 the British Institute of Embalmers provides training and strict code of practice for embalming. This ensures that its members clearly explain the procedure of embalming to families and that embalming is only recommended when it is absolutely needed. By working with hundreds of funeral directors across the UK, Ecclesiastical Planning Services provides funeral directing firms with a safe home for their pre-paid funeral plan funds. Operating transparently, efficiently and above all ethically, Ecclesiastical Planning Services administers funeral plans on behalf of funeral directing firms. 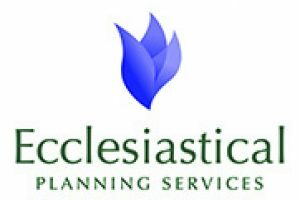 Fully registered with the Funeral Planning Authority, Ecclesiastical Planning Services complies fully with financial services regulations. To find out more about the benefits of a pre-paid funeral plan please click here.